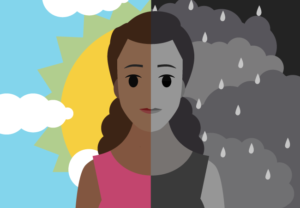 Before we discuss how students with bipolar disorder can work their way through college, we need to understand what the problem they are suffering from is. For many years it was referred to as someone being a manic-depressive. The manic part of the name was for the highs and the depressive part for the lows. This is because someone with bipolar disorder experiences both, with his or her mood swings often happening very quickly and for no apparent reason. Medical researchers and scientists have been looking for a long time to try and find the cause of this mental health problem, and a way to cure it. As yet there are no definite answers, but it tends to affect people between the ages of 15 and 24 and the contributing factors appear to be stress, genetics and changes in the brain. 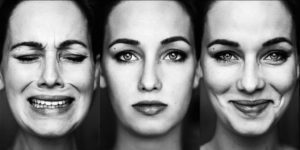 Students suffering from bipolar disorder can be fine for a while and then have an episode that is either a high or a low. When this happens, their thoughts will start to race, and they will have trouble focusing, making learning extremely difficult. It will be almost impossible for them to concentrate while in class or while studying, and they will have trouble making rational decisions. Their behavior becomes very impulsive and they will think nothing of skipping a class, or even missing a test. When the episode has passed, and they are feeling more normal again, they often find themselves wondering how they can put right the damage they have done to their studies. There will be some help on campus if the student admits they have bipolar disorder. Most colleges have counseling centers, health centers and some have support groups as well. The students will be able to get advice and guidance from these places, which hopefully may help them to cope with their bipolar disorder while they are at college. For some students, this type of help is not enough though. Some need the help of a psychotherapist who will be able to help them deal with some of the causes of their problem, which should help reduce its effects. It is very important that the closest friends of the sufferer know about their bipolar disorder. Apart from the support friends can give, it means they will understand the moods swings and that when the sufferer is perhaps unpleasant to them, it’s their illness that is causing it. The help of friends can be crucial for students to complete their college courses. The student could also seek help from professionals who are used to dealing with bipolar disorder. 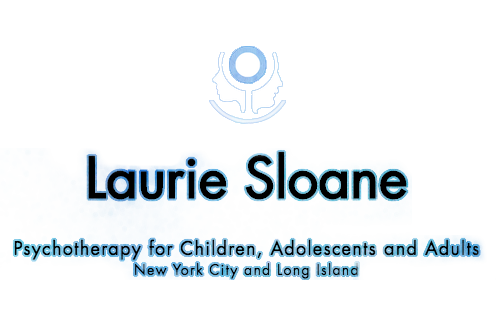 If you want to consider this, contact us today to arrange an appointment with the finest psychotherapist in NYC. Before we discuss how students with bipolar disorder can work their way through college, we need to understand what the problem they are suffering from is. For many years it was referred to as someone being a manic-depressive. The manic part of the name was for the highs and the depressive part for the lows.